Protect your professional liability with knowledgeable, visionary legal counsel. Being accused of a crime can change your life; you need experienced defense. 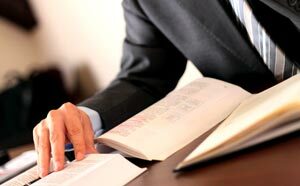 Obtain legal advice for personal affairs from wills and trusts to real estate and other transactions. Being charged with a crime can affect the rest of your life. Don’t trust your defense to just anyone. 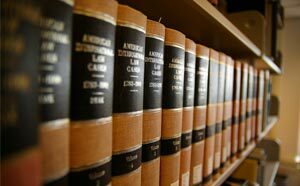 Proper legal establishment of a business is a necessary first step in avoiding liability and unnecessary litigation. Consult David Hammerquist before embarking on this venture alone. Make sure you retain the right expertise to pursue the compensation you need to pay your medical bills and other injury related expenses.